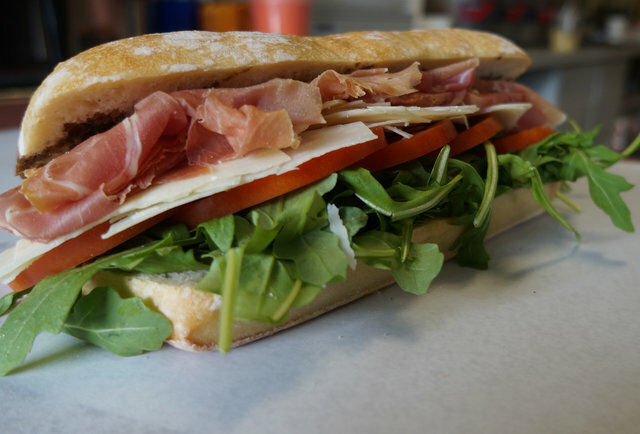 Sink Your Teeth into Deli-ciousness! View & Download the Linden Store's latest menus! Home » Browse Our Menu! Thank you for visiting The Linden Store Deli in Wellesley, MA! 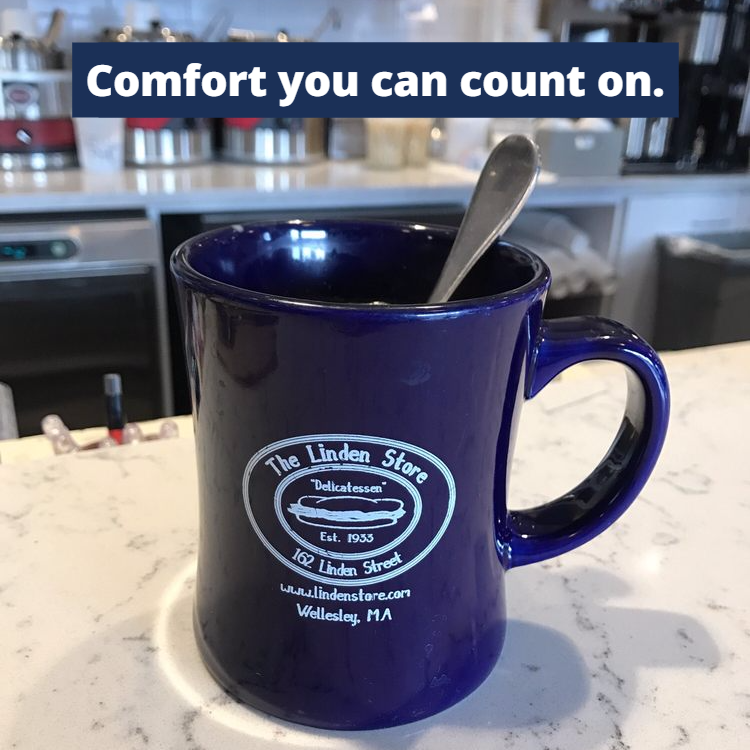 View our most recent Menu, including our daily soup and sandwich specials by clicking here, or download it straight to your desktop.